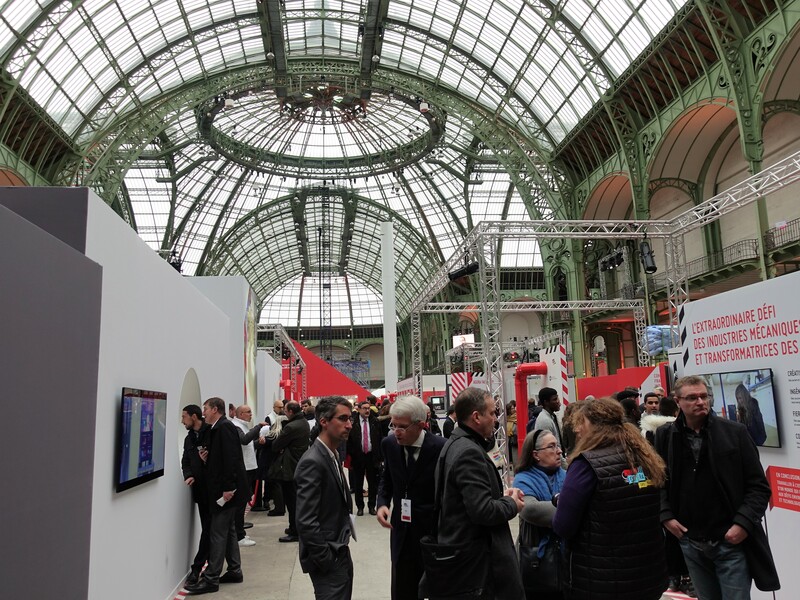 L’Usine Extraordinaire will be at the Grand Palais in Paris from 22 to 25 November. 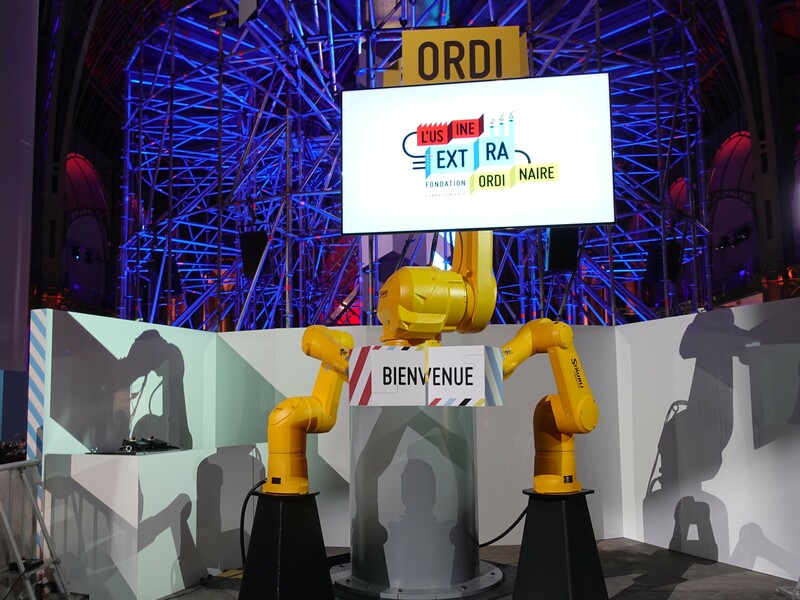 This event, which includes a range of experiences, tours and meetings, invites you to discover the factories of today, fully immersed in the fourth industrial revolution and firmly anchored in the future. 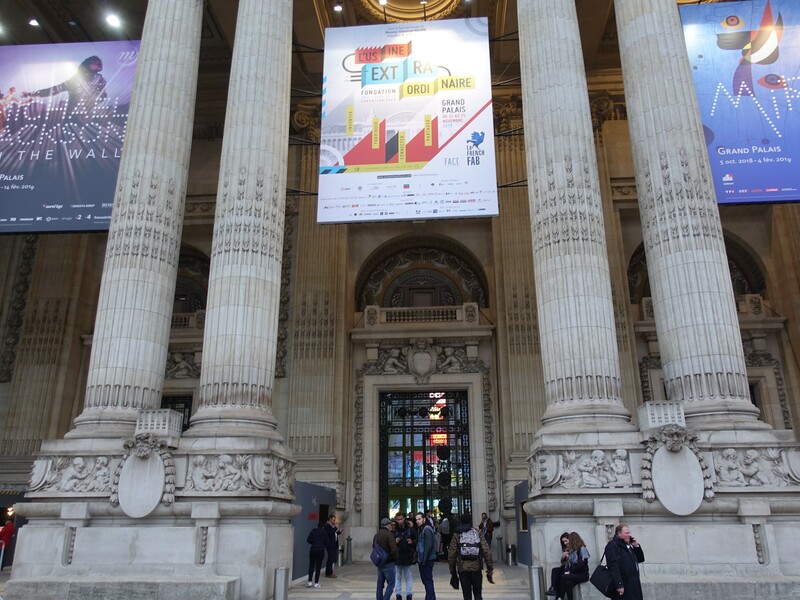 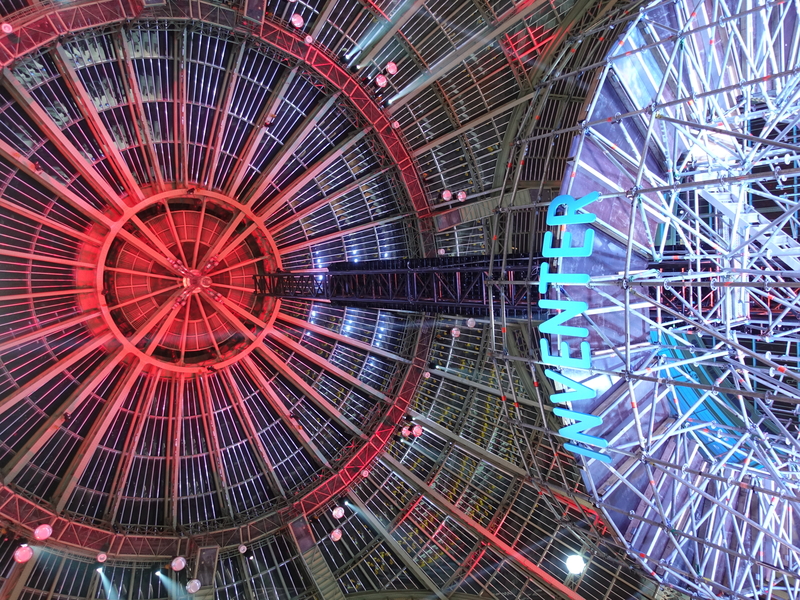 For four days from 22 to 25 November 2018, at the Grand Palais, an iconic Paris site, erected on the site of the Palais de l’Industrie 120 years ago, industry professionals will be showcasing the most innovating and inspiring aspects of their factories. 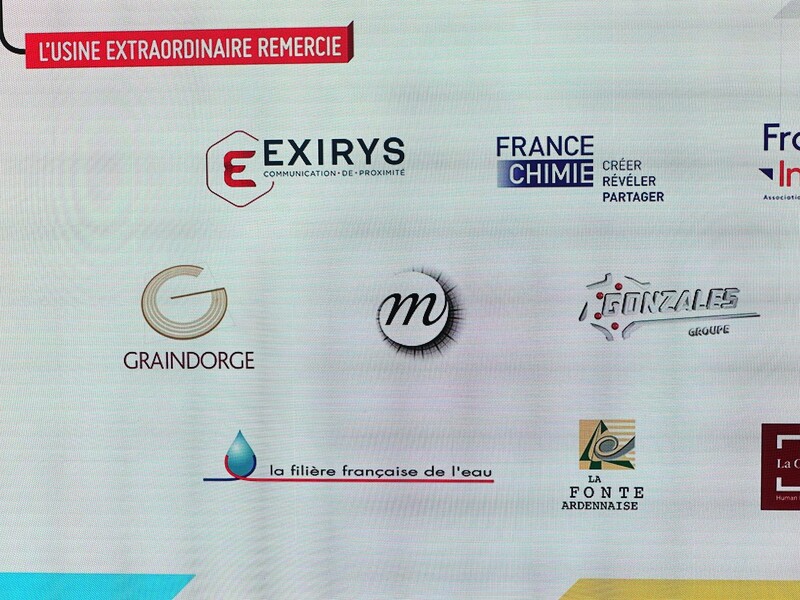 The “L'Usine Extraordinaire” event is designed to offer a comprehensive behind-the-scenes look at a factory, through interactive experiences, meetings and conferences with all types of industrial workers, virtual reality, educational activities, an exhibition of monumental machines, and more. 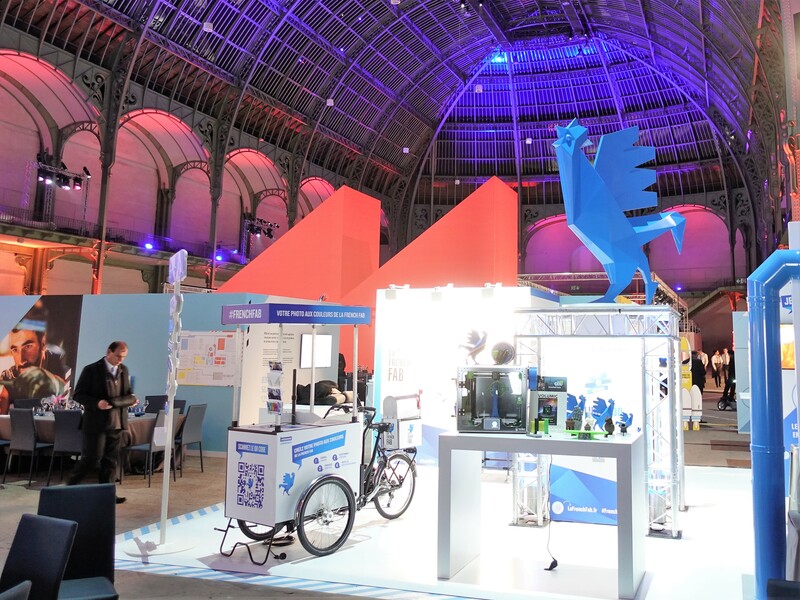 With this event, the Fondation Usine Extraordinaire hopes to instil in the general public a new concept of the factory, by showing how modern industry is reinventing technical progress, supporting changes in society and addressing planetary challenges. 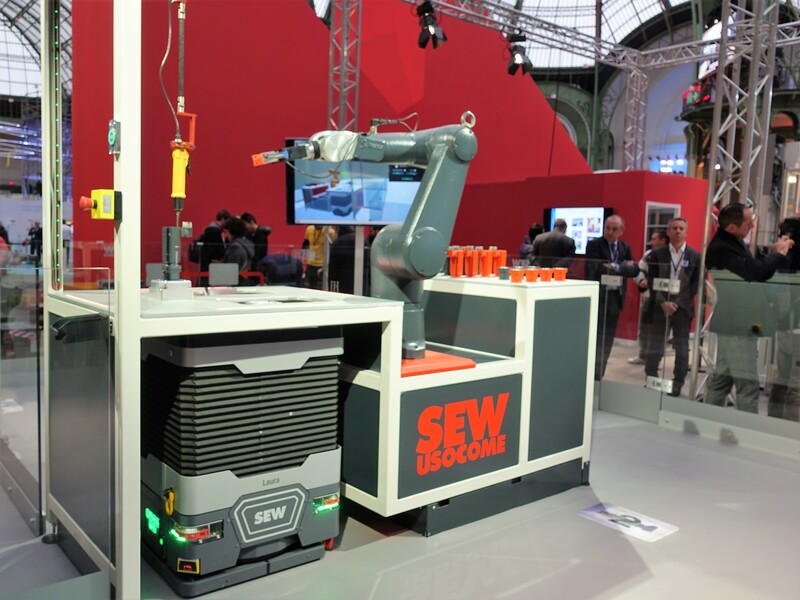 Beyond merely economic concerns, it aims to become an echo chamber for all the innovating, attractive, inspiring and positive aspects of factories: a key social and environmental role, to serve the common good.